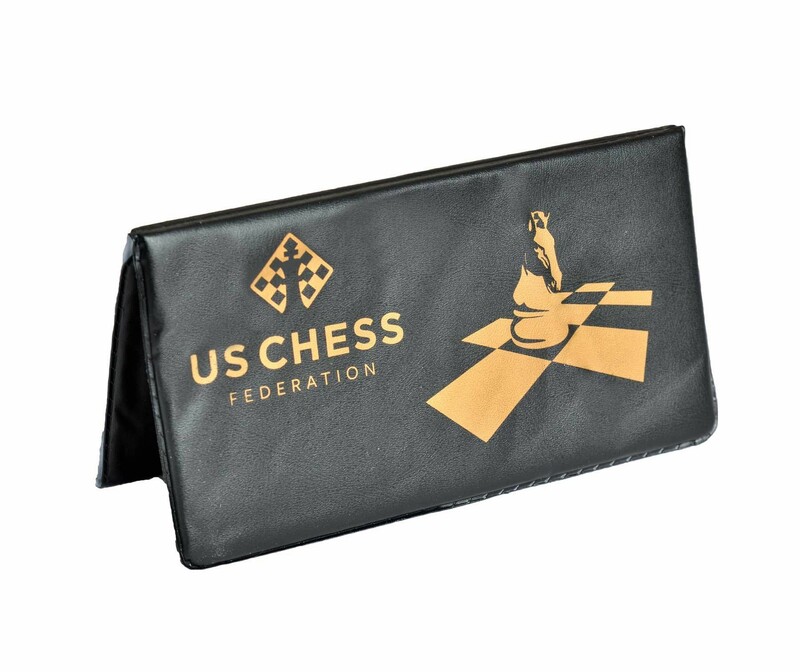 Our Large Checkbook Magnetic Travel Chess Set is perfect for Chessplayers on the go! 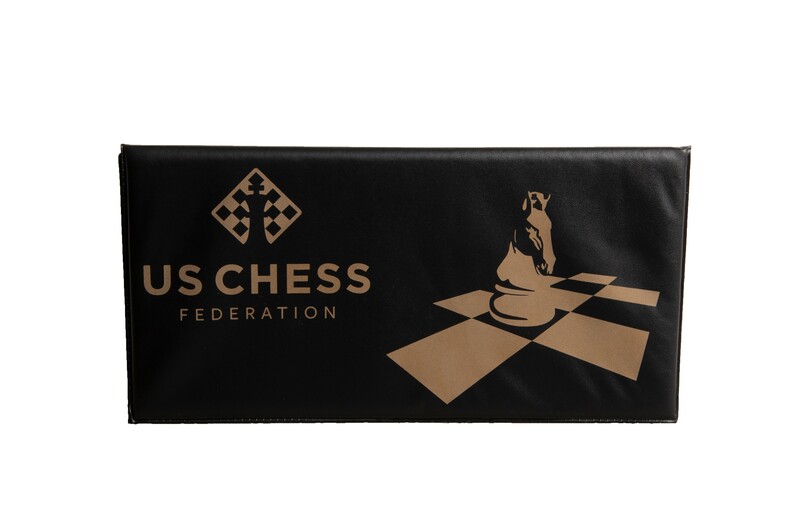 Compact yet completely playable, it features a 9" x 9" green/buff Chessboard and is one of the strongest magnetic sets we've seen. 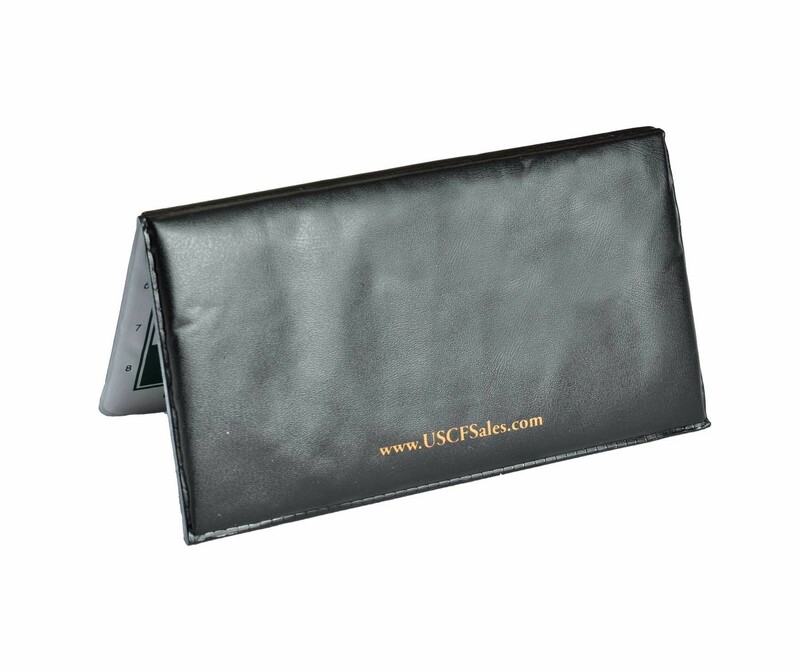 When it's not in use, it can be folded up and stuck in your back pocket, leaving the position intact for later use. The pieces have been specially designed for use by children. 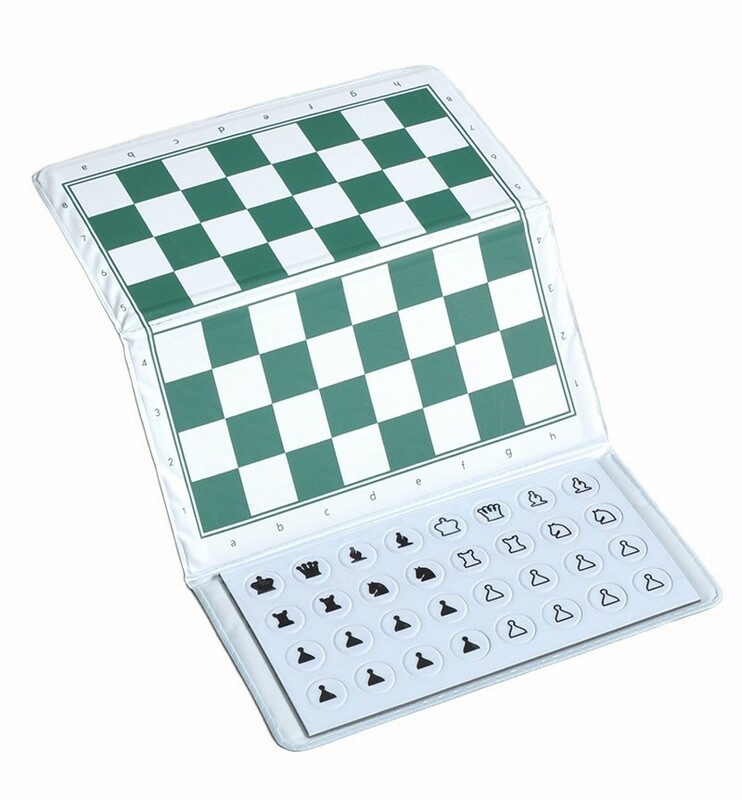 The board has algebraic notation on all sides and is an excellent learning tool for Chessplayers of all skill levels. 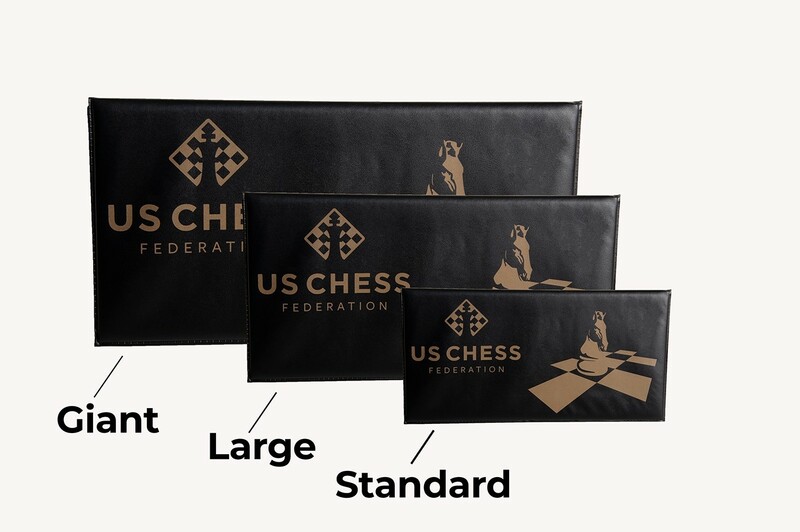 If you run a Chess club or teach Chess, we recommend these sets as a great prize and gift!